MILDEW LISTED AMONG CULTURAL HIGHLIGHTS OF THE YEAR, BY WALES ARTS REVIEW. 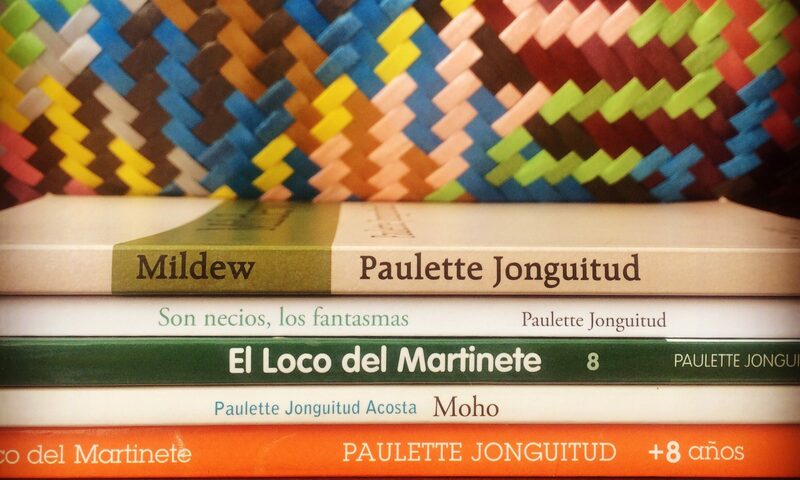 An unusual short novel and with huge scope, Mildew, by Mexican writer Paulette Jonguitud (CB Editions, 2015) elegantly translated from the Spanish by the author is an astonishing, mythical tale of a very strange manifestation of one woman’s ‘out, damned spot!’ increasing guilt and intense rage provoked by a relationship with another woman/daughter figure. Mildew. By Paulette Jonguitud. Amy McCauley. New Welsh Review. Woman’s metamorphosis grows with silence in Paulette Jonguitud’s Mildew. Joanna Walsh. The National. Paulette Jonguitud’s Mildew. David Hebblethwaite. 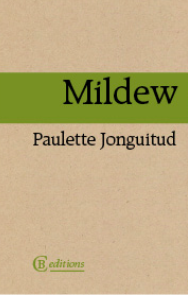 Mildew, by Paulette Jonguitud. Michelle Bailat-Jones.